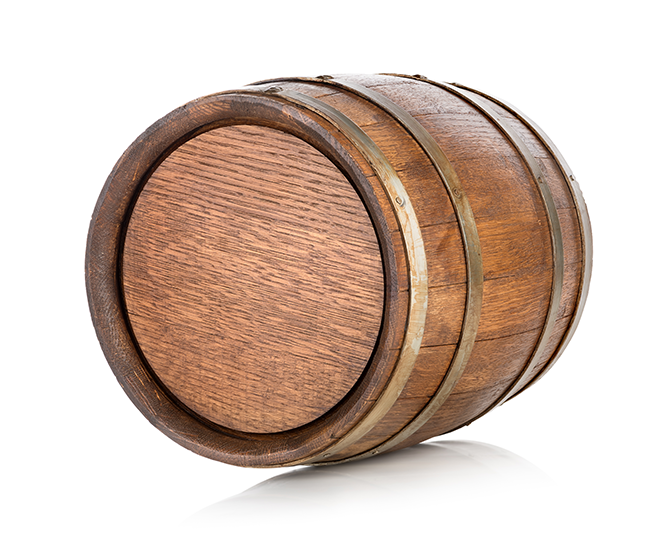 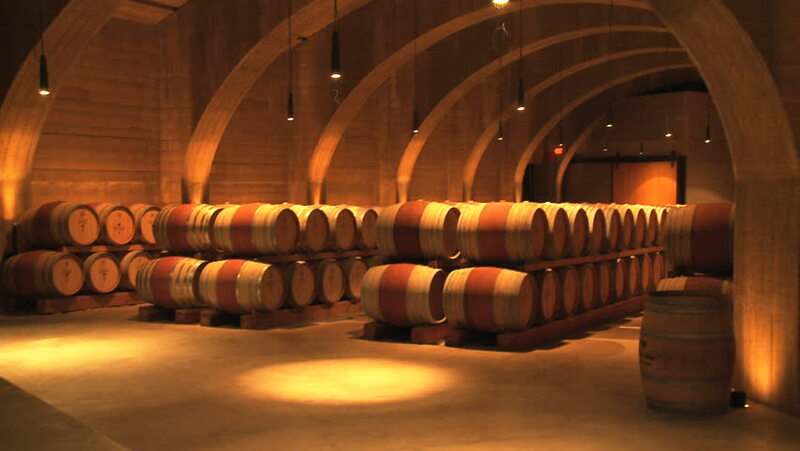 At Wine Barrels Australia we import genuine American Oak and French Oak wine barrels from wineries all across the globe to bring you the highest quality barrels at the best price. 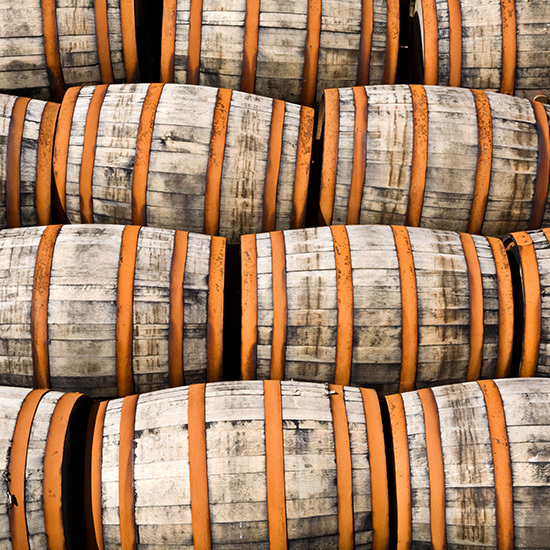 Whether you are after one Barrel for your outdoor area or one hundred for your next batch brew, we can help. 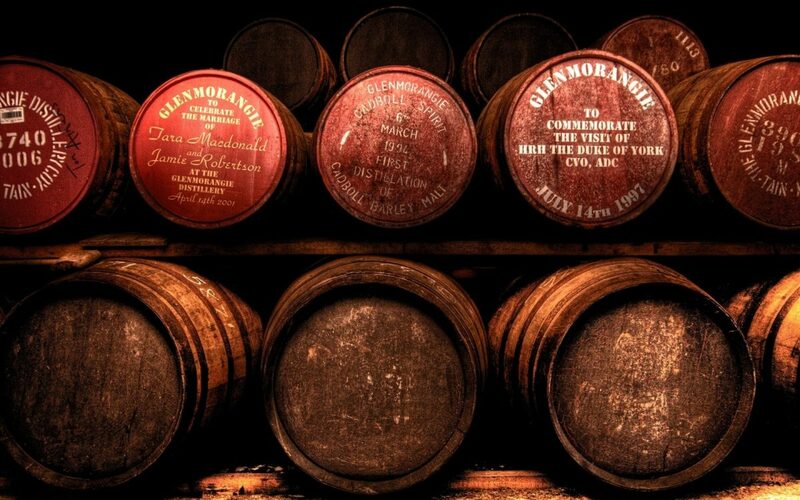 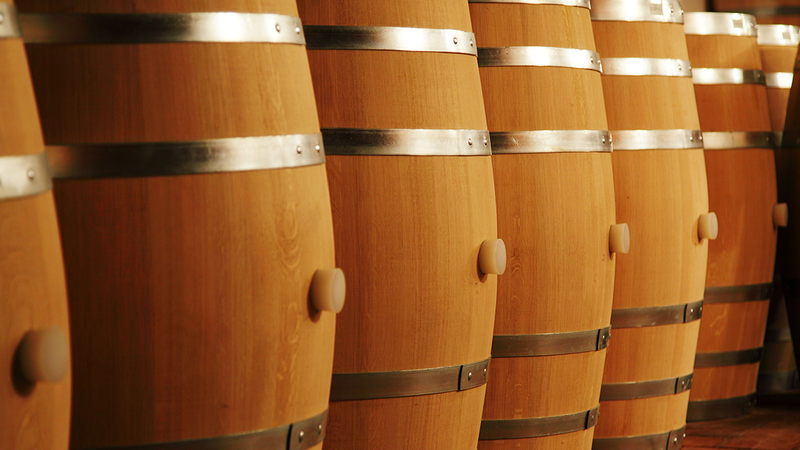 We are one of the leading importers in Australia of superior quality wine barrels that are precisely selected to provide our clients with second to none American and French Oak wine barrels that will not only serve it’s purpose, but look exquisite too.